In a conference call with reporters on Tuesday, State Sen. Alberta Darling (R-River Hills) and former Lt. Gov. Margaret Farrow strongly criticized Superintendent of Public Instruction Tony Evers for the multiple instances of plagiarism in his state budget requests over the last six years. 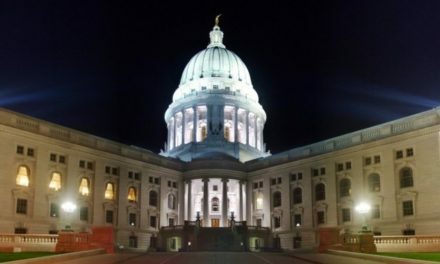 Under Evers, the Department of Public Instruction, DPI, has submitted budget requests each of the last three fiscal bienniums that have contained large sections lifted from various education think tanks without attribution. 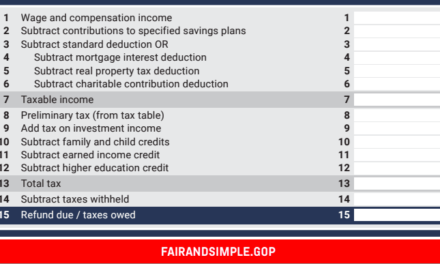 The latest budget request also contained sections taken without attribution from Wikipedia, which is usually not considered an acceptable source by educators. Evers’ campaign did not respond to a request for comment on the latest plagiarism criticisms. 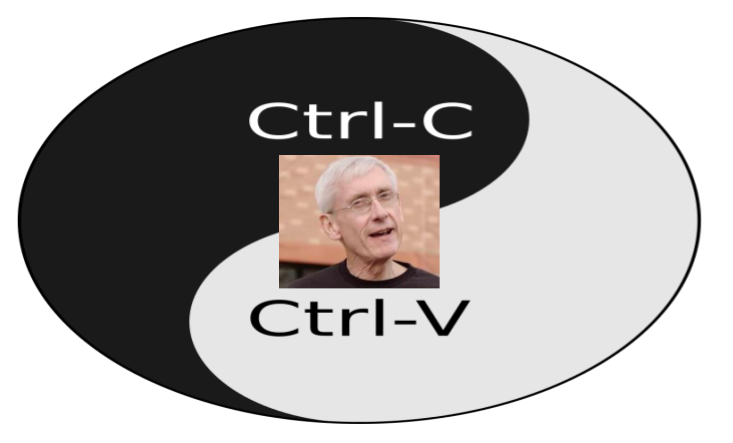 However, Evers dismissed concerns about the plagiarism during his debate with Governor Scott Walker on Friday. Since Friday, more instances of plagiarism in DPI’s budget requests, six in all, have been uncovered by the Walker administration and reported in the media. As of Tuesday, Evers’ DPI has not identified any of the staff responsible for the missing citations. 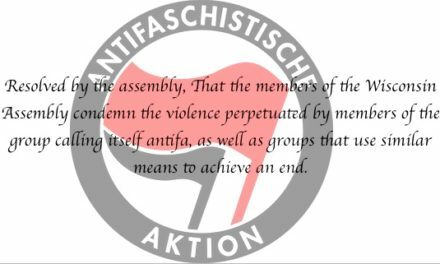 DPI spokesman Thomas McCarthy also told the Milwaukee Journal Sentinel on Friday that no members of Evers’ department would be disciplined for the plagiarism. Darling said that while Evers has staff that put together the budget, he’s responsible for what his agency presents to the legislature. 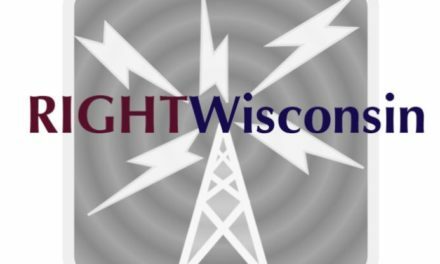 The senator said that’s especially true for Evers considering that the DPI has a whole section dedicated to explaining plagiarism to students and teachers. Darling’s remarks were echoed by former Lt. Gov. Margaret Farrow, who said she was also “very concerned” about the plagiarism in Evers’ budget requests. Farrow also said she was concerned what this indicates about a possible Evers administration.